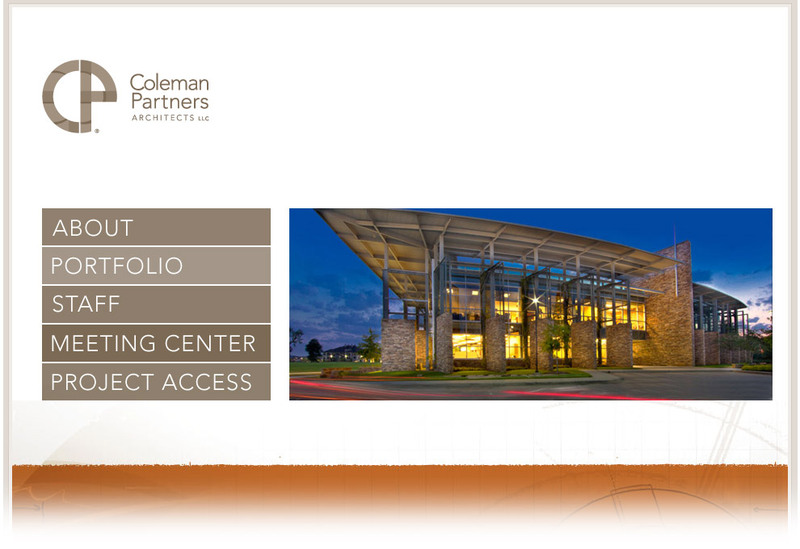 A nice little collaboration with The Day Group, this site showcases the work of the world-renowned architectural firm, Coleman & Partners. From the newly designed Ritz Carlton in New Orleans and several hotels in Aruba, to master planning campuses and mega churches, this firm is a powerhouse of design and architectural know-how. We were proud to develop a custom portfolio tool to allow them to showcase their recent work and profile their professionals.